1st Anniversary of LLC and Milestone Party! Welcome to LLC’s Milestone and 1st Anniversary party! On May 27, 2011, I stumbled on Jess Witkins’, Happiness Project. Her post was “The List” which laid out her goals for the next year when she would turn 26 yrs old. She was inspired by Emily Jane’s “26 before 26” list. And so, The Life List Club was born. Our first posts published on July 1, 2011. My post, Welcome to the The Life List Club Kickoff! and Jess’ post, New Writer’s Network: The Life List Club introduced the LLC to all of our readers. Our first 3 writers joined us in writing posts over the course of that month: Jennie Bennett, Sonia Medeiros and Gene Lempp. So many more amazing writers followed and helped build the LLC to what it is today. Jess and I appreciate their contributions and value the friendships we’ve grown over the past year. I’m ready to have a go at another year of the Life List Club. I know Jess and our contributing writers will stand with me. Good! Now it’s time to grab a beverage of your choice (I’m having a Martini) and something chocolate. Get comfy on the couch while I fill you in on the progress I’ve made in one year. Feel free to open a window to the Life List I wrote last July 1st to compare. Thanks to sticking with ROW80 for 3 1/2 rounds, I’ve completed the first draft of my novella. I’ve learned so much about writing, social media, marketing and publishing from reading excellent blogs, taking several online classes (currently taking a Holly Lisle class!) and being part of a few amazing groups of the most generous, supportive and knowledgeable men and women. I have not been able to attend a writer’s conference yet, nor have I attempted making a podcast or book trailer. They will be moved to my 2012/2013 Life List. In the past 12 months, I’ve read a total of 51 books. By July 1st, the total will be 53. Woohoo! The household chores are more evenly split between hubs and I. We spend a generous amount of time together daily talking, laughing and dining. Everyday is a gift and I’m so grateful to spend it with him. In the realm of fitness, I’ve lost a few pounds, refined my meal plans and finally figured out a workout routine that actually works for me! 1. No more cheater-readers. I can tell my eyes have finally reached the point where I need REAL glasses because I’m leaning closer to the laptop screen than ever before. 2. Get my novella, The Sins of Eve, published by the end of August, 2012. 3. Write and publish the sequel, The Salvation of Eve, by the end of December, 2012. 4. Plot and write my series, Harleigh McAllister, Book 1, by January 31, 2013. 5. Learn how to do a podcast and book trailer for Eve and Harleigh books. 6. Take a mini-vacation during the Fall of 2012. 7. Clean basement and attic, gathering and selling household items and furniture we won’t need, in preparation for moving (hopefully) in 2013. 8. Paint my dozen chairs and other assorted glass and wood decorator pieces and sell them. 9. Continue my resolve to live in the moment, notice and appreciate the little things, play, and show my husband how much he’s appreciated every single day. 10. Continue to get fit…exercising twice a day most days and eating healthy, with a goal of dropping 50 pounds by my 60th birthday, 12/12/12. Continue the fitness quest in 2013. I have a teaser for you…a hint as to what my Harleigh series will be about. I spent the first 6 years of my adult life riding with a motorcycle club (not a gang). This was my theme song back in the early 1970s. The other writers may have a prize for one lucky commenter on his/her own blog, as well. One more time you’ll have the pleasure of blog hopping the Life List Club to look for more prizes! If you leave a comment on this blog, the LLC Blog and the other writer’s blogs, you would be entered to win several different prizes! The comments must be received between 6 AM (EST) June 29th and midnight (EST) July 5th. All of the the winners will be announced on Friday, July 6th at LLC and the writers’ blogs. When did you begin your Life List? Where are you on your progress meter? Please share. We love hearing from you! Do you ever read the ending of a book first? It’s a kind of quirky fun to see how it ends and try to surmise how the characters got there. Then when you read through the story, you can rate yourself on how well you guessed. Speaking of endings…I JUST WROTE ONE! Yes! I wrote THE END! I’ve spent a year and a half learning, reading everything I could get my hands on, starting and stopping a few different projects. But now, I’ve actually done it! Okay, so I’m not the first person to ever finish writing a book. I’m just incredibly excited. I wasn’t sure throughout this entire process that I really would ever finish. I told you a few weeks ago I would finish by the end of May…and I did! I have an actual title, too…SINS OF EVE. It’s 1918 and Eighteen year-old Eve Carrington has danced around her father’s sexual advances, his lies and betrayal for too long. It’s time to go. Her savings are hidden deep in the lining of her carpetbag, her belongings are packed, her train ticket is tucked in her pocket. The letter is her salvation. She’s on her way to carve out her real life. She’ll dance. She’ll live. She’ll give birth to the Eve she knows lies deep inside. New York City — that’s where her dreams lie, her freedom lives and hopefully her heart will heal. He may chase her. He may even find her, but she’d rather die than go back. I welcome critiques on my synopsis. This was my first attempt in writing one, so feel free to tear it apart or make suggestions. Now begins the techy part that makes me nervous. Self-Publishing. There are so many things to do. I needed a checklist. I decided to tap into my go-to coach, Shelley Hitz. Here’s the checklist she offers FREE. First, I’ll self-edit for a 2nd draft…then send it to beta readers, then a proofreader, then pro editors…THEN I can begin the self-pub phase. Deep breath! Ready, set, GO! A major factor in finishing this book has been my amazing network of writer friends. I would have been so alone and so much ‘in the dark’ about a million little things, if it were not for all of you amazingly supportive and generous people. I want to thank you all today by giving you free rein to pimp your own blog and books or promote those of someone else, or both. Please take as much space as you need in the comments section to do just that. I’m so focused on what happens AFTER you write THE END that the majority of this week’s links are related to self-publishing and marketing. I hope you find them useful. If you’re planing to self-publish your book and you don’t follow Shelley Hitz, Self-Publishing Coach,think about it. Shelley offers tons of information to writers on social media, marketing, blogging, self-publishing, and a lot of free resources. This link will take you to her recent post about marketing in your own neighborhood. 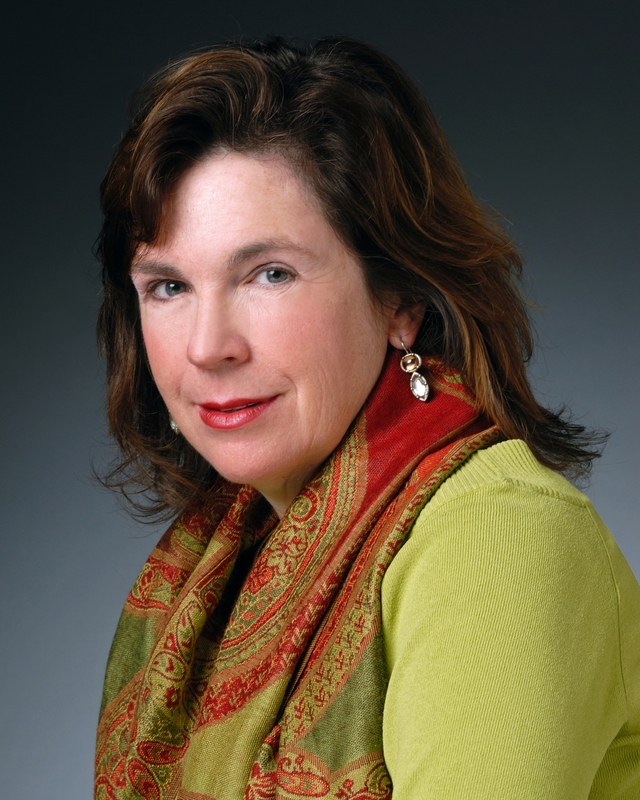 The brilliant Jane Friedman offers 4 Ways to Immediately Improve Your Book Marketing Efforts. A must-read! I recently discovered Catherine, caffeinated. Catherine Ryan Howard is a riot. More than that, her blog is everything self-publishing/marketing. Read her post, Selling Self-Published Books: The Amazing Amazon. Thinking about broadening your marketing by creating an audio version of your book? Check out what NYTBS author, Bob Mayer learned by doing in his post, SOP for Authors Using Audible ACX. Joanna Penn plays host to Ben Galley with his post, How Self-Publishing Can Give You Options For Your Author Career. Now, the last link is about writing your first chapter, not self-publishing or marketing. That’s because I will be writing another 1st chapter in a couple of weeks I just LOVE Chuck Wendig and everything he writes! I hope you feel the same. Have a fantabulous weekend! I expect to see all of you clicking your big hearts out as you go tripping through the pimped and promoted links in the comments! I’m right behind you! Don’t forget today is Life List Club Friday! Please go visit Sonia Medeiros at the Life List Club Blog now! Welcome, friends! 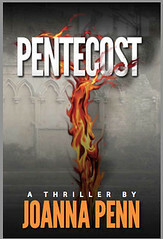 I am honored today to interview long-time author, Kim Wright! 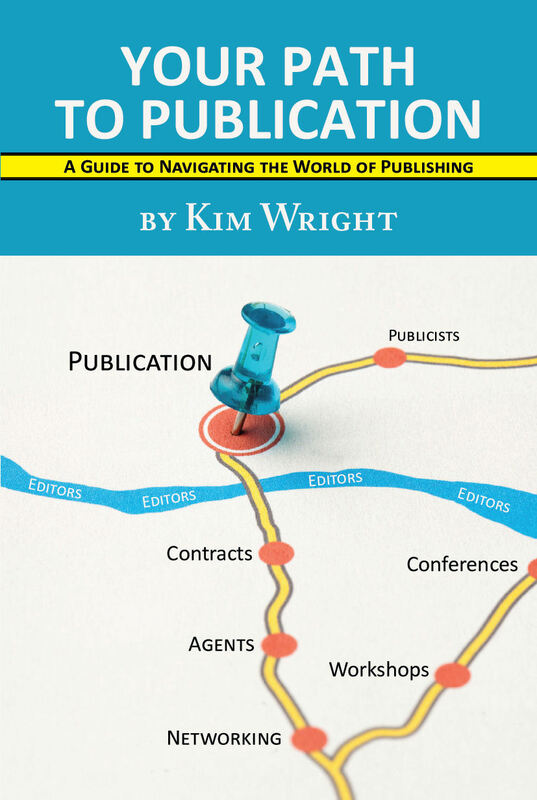 Her newest release, Your Path to Publication: A Guide to Navigating the World of Publishing, is available now and is a must-read for anyone who has plans to be published. Kim, please tell us how your writing career has progressed. I was a journalist and non-fiction writer for the first twenty-five years of my career, but I always felt I had a novel in me, somewhere. Love in Mid Air was published last year, and I wrote a mystery, which is with my agent now for editing. I hope to make it the first in a series of mysteries. Also, I’m currently working on a genre series, which I will self-publish with a friend. What experience do you have with publishing your books? I’ve had a wide spectrum of experiences – newspapers, magazines, a travel book series, a novel with a big press, nonfiction with a small press, and now self-publishing. It’s a complicated time in publishing and no one knows exactly what’s going to happen so I believe in laying my chips all over the roulette table! My years of writing in various genres and the scope of my publishing experiences qualified me to write Your Path to Publication. Who should hire an agent? If you hope to sell a novel or a high concept non-fiction book to a major publisher, you will need an agent, since they only accept agented submissions. If you are expecting a substantial advance for your book, you will also need an agent. If you plan to go to a small independent or university press or, if you write primarily short stories, essays, magazine articles, or poetry, you won’t need an agent. If you write the kind of non-fiction that is easily explained and understood – i.e., cookbooks, how-to books, or travel guides, or plan to self-publish, you can do without an agent. What would you say is the difference between Small Press publishing and Indie publishing? Small presses offer a kinder, gentler, publishing experience than large press publishers. They will consider unagented material and the kinds of books larger publishers often shy away from, such as poetry or short story collections. You’ll likely be consulted on all decisions and will be treated as more of a member of the team. They won’t offer you a substantial advance. Small presses often sell their books almost exclusively over the internet or at hand-picked regional indie bookstores. Although, unlike large publishers, small publishers keep authors in print much longer and give them more time to reach readers via word of mouth. The beauty of self-publishing is that no one can tell you “No.” With a little work, you can have your book available for purchase – either via print on demand or e-reader downloads – within a couple of weeks. There are no up-front advances, obviously, but you’ll keep a much larger percentage (between 35-70% depending on how you price your book) on each copy sold. All the editorial and promotional work will fall to you, so be prepared to do everything from design your own cover to organize your own blog tours. Indies are professionals who help self-pubbed authors through the process of editing, formatting, publishing, and promotion, but you’ll pay for all this help. Would you explain the difference between the types of writer’s conferences? For new writers, the big expo-type conference is great for inspiration and general information. You’ll listen to panels and speakers but aren’t required to show any of your own work. these expos are great for meeting other writers and networking Expos usually last 2-3 days. One example is the huge AWP conference, which will be in Chicago next year. If you are well into your writing and ready to be critiqued by an expert and a circle of your peers, consider the workshop-style conference, the best known being Bread Loaf and Sewanee. This type of conference requires a larger investment of both time and money, since they usually last one or two weeks. If your book is finished and has been critiqued, revised, and polished, consider a pitch and sell conference designed to help you meet agents and editors. These usually last only one day, are most often in a large city. They are the literary equivalent of speed dating because you have a very limited amount of time to interest a professional in your project. An example would be the Algonquin Pitch and Shop. Marcia’s Note: Backspace Writer’s Conference has a two-day conference scheduled for early November 3-4, 2011. See the video for a peek at what to expect. Thank you, Kim, for being with us today and for answering some gnawing questions. Naturally, far more in-depth information on all of these topics can be found in Kim’s comprehensive book. Do you have any publishing questions for Kim? As a ‘Thank You’ to all my readers, Kim has generously offered me a copy of her book to be given to one lucky commenter. The winner will be announced on September 20th! If you’d like to receive freshly pressed posts in your email, please click the SUBSCRIBE button at the top! I found some great sites for you to check out this week! But before we get to them, please visit The Creative Penn to view my guest post on the Six Saboteurs of Creativity and How to Thwart Them. 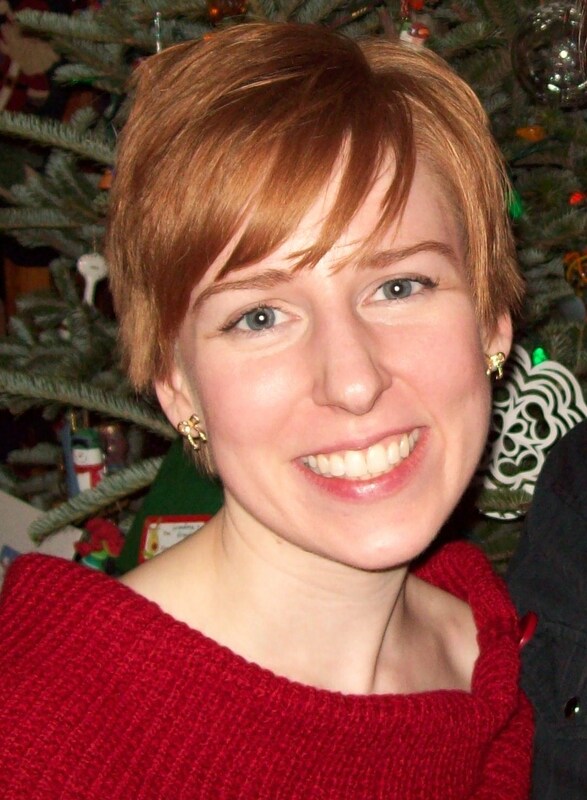 Thank you, Joanna, for the opportunity to post on your blog.